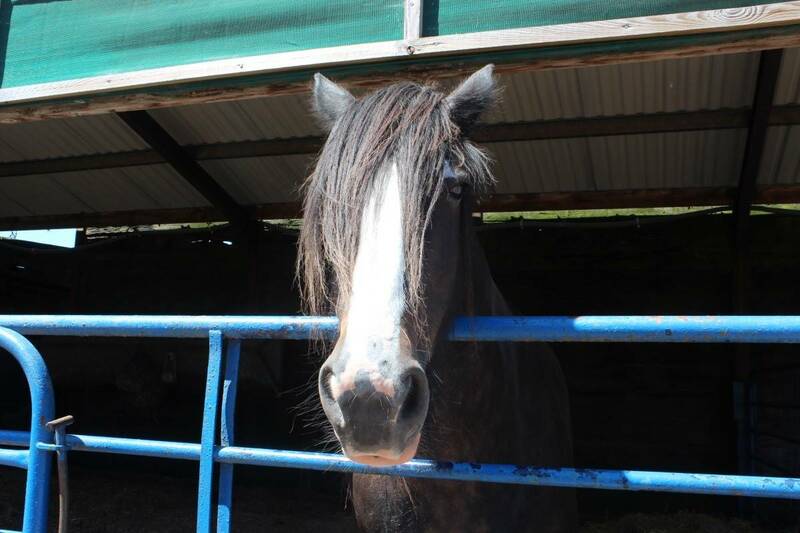 Disclosure: We were invited to this attraction for the purpose of this post however all opinions are my own. 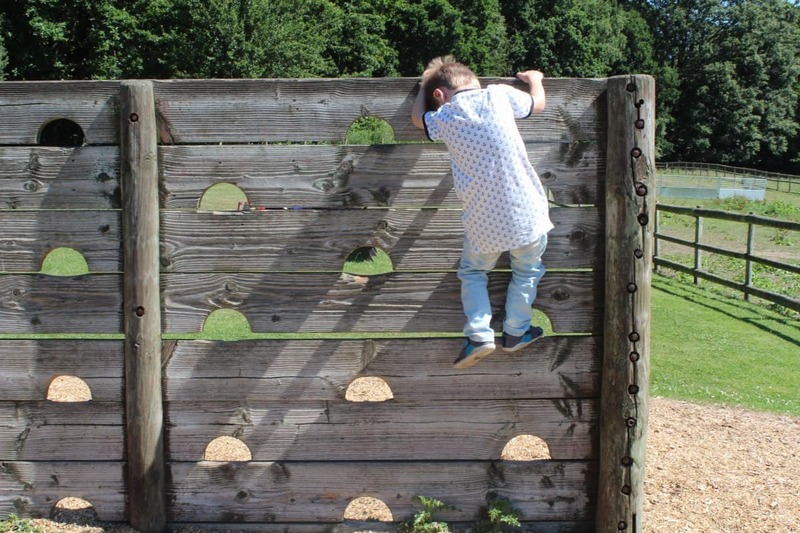 Last weekend we were invited to Longdown Activity Farm by Hampshire’s Top Attractions to get a feel of some of what Hampshire has to offer families. 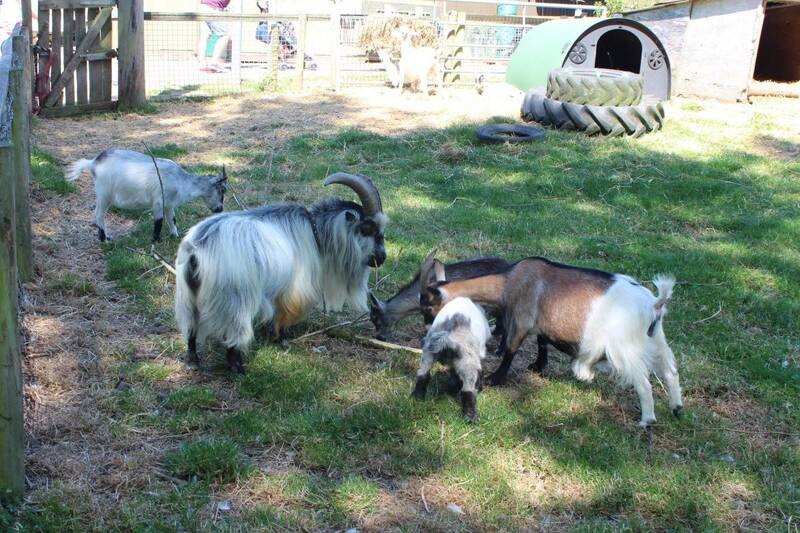 We’d never been to Longdown Activity Farm before but as the children love seeing animals we knew it would be a good choice for a day out. 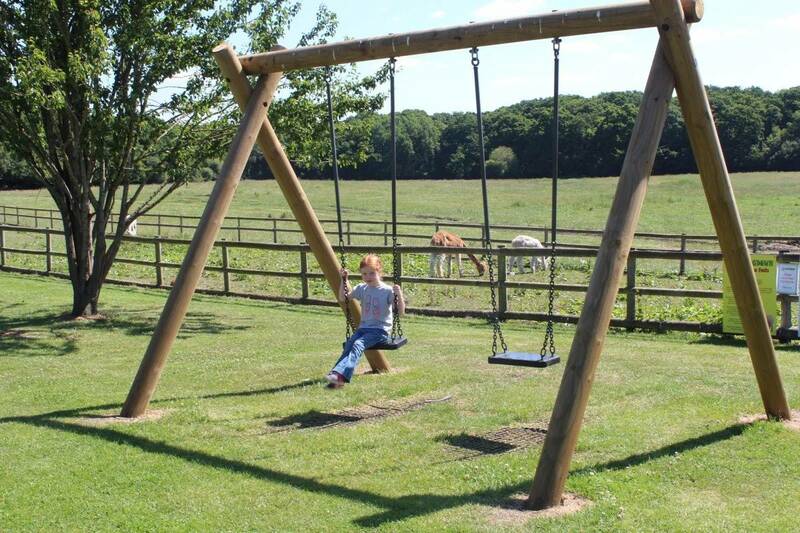 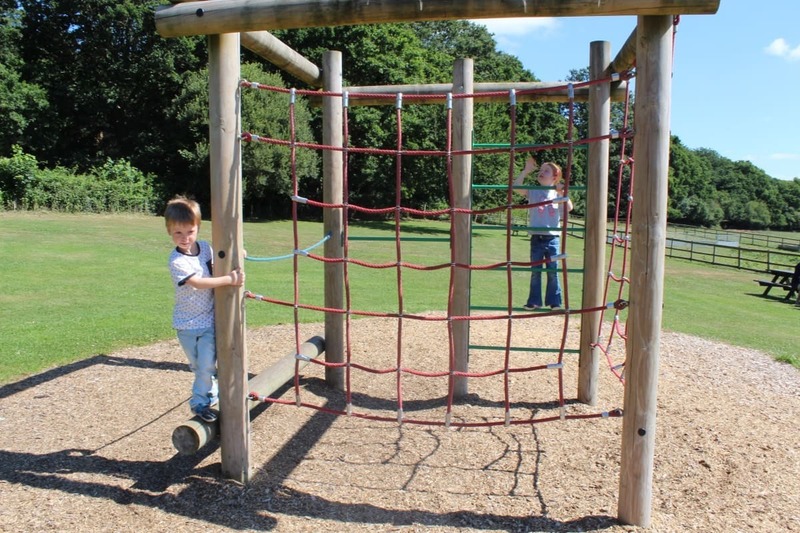 Longdown Activity Farm is on the edge of the New Forest with plenty of parking. 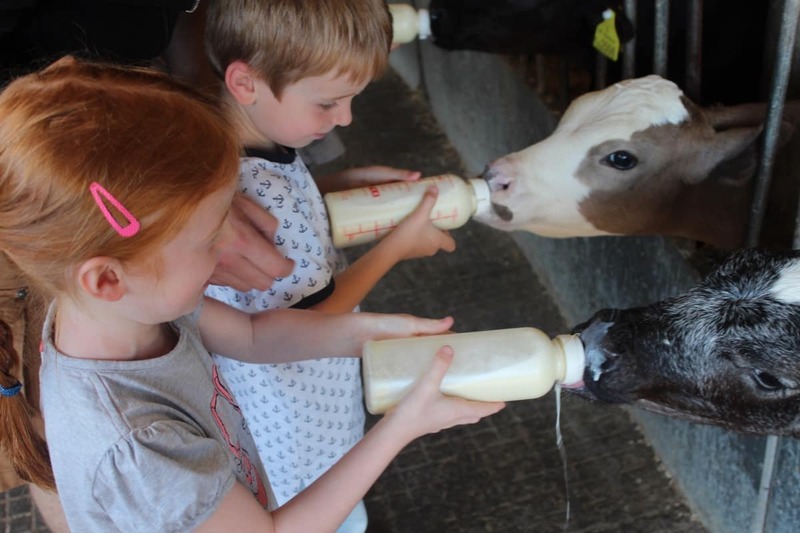 Throughout the day there are different sessions that you can get involved with from bottle feeding calves and holding baby animals to tractor rides and duck feeding. 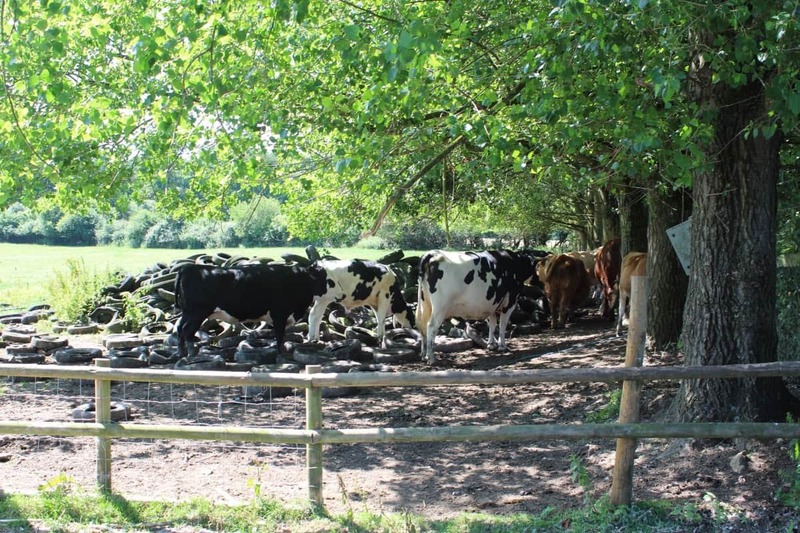 The children absolutely loved feeding the calves and all of the sessions are experiences that children would remember for a long time. 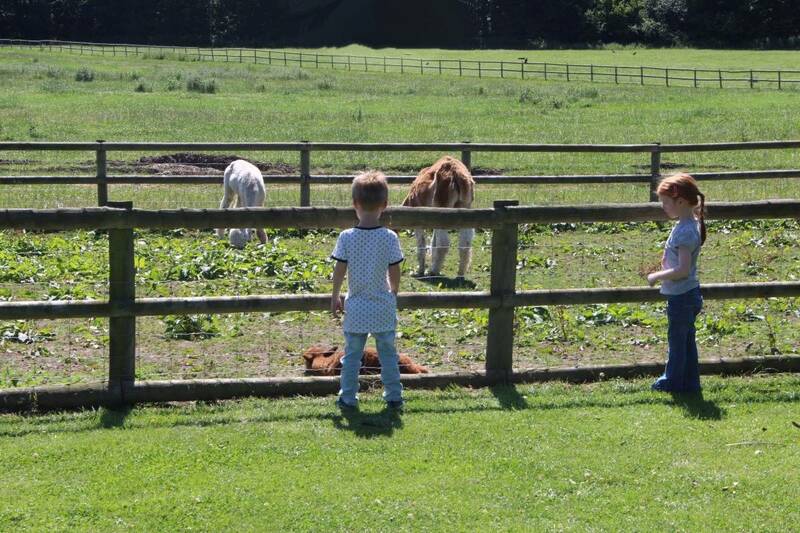 The children loved the animals at Longdown Activity Farm and got to see so many traditional farm animals – cows, goats, pigs, chickens… and there were so many baby animals too due to the time of year we visited. 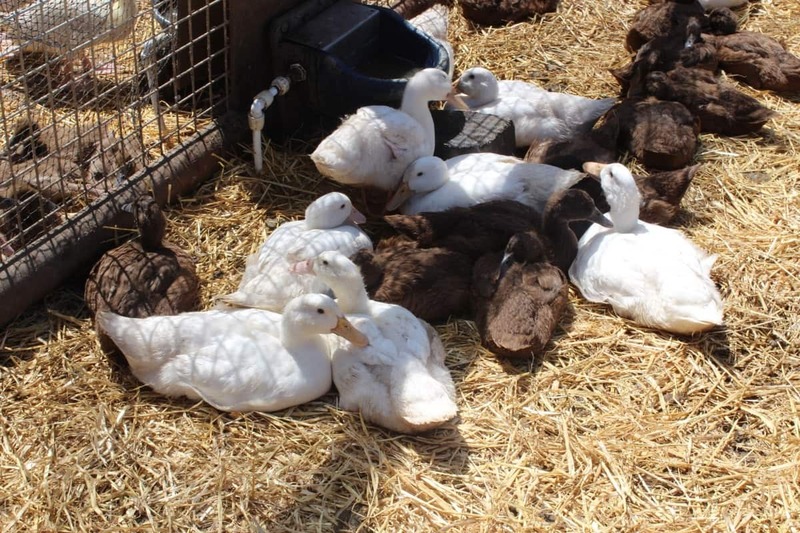 There were also so many smaller animals like rabbits, guinea pigs and chicks – with whole rooms dedicated to hatching and growing of chicks. 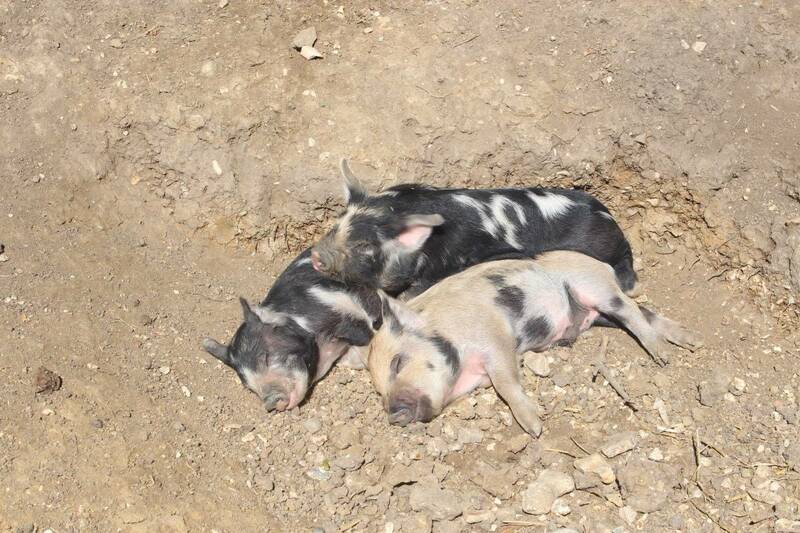 It was great to learn more about the process where baby animals are concerned and more about life on a farm. 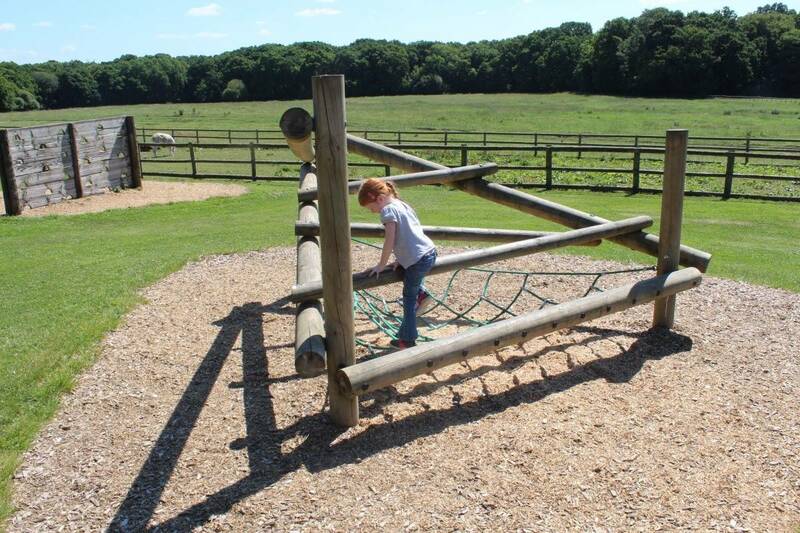 A big part of Longdown Activity Farm are the activities and there is so much for children to do. 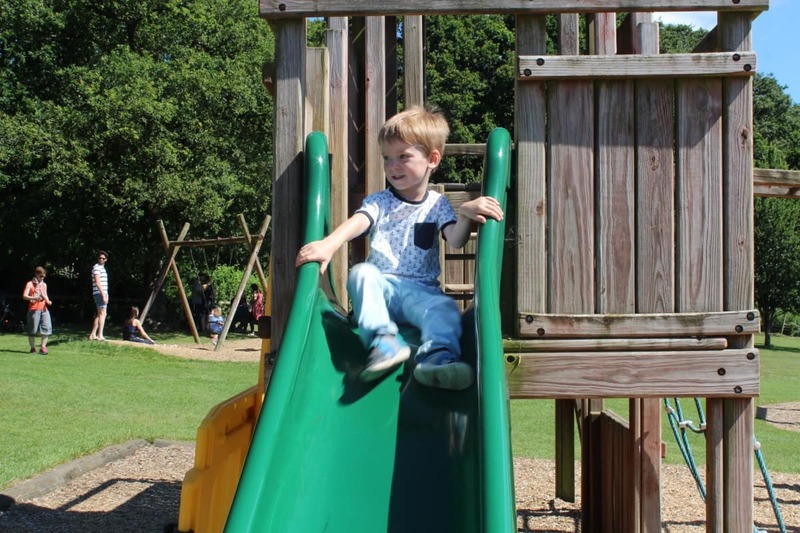 There’s a big adventure playground situated in a field with a lot of picnic benches, the perfect place for children to run around and explore whilst the parents can sit and relax. 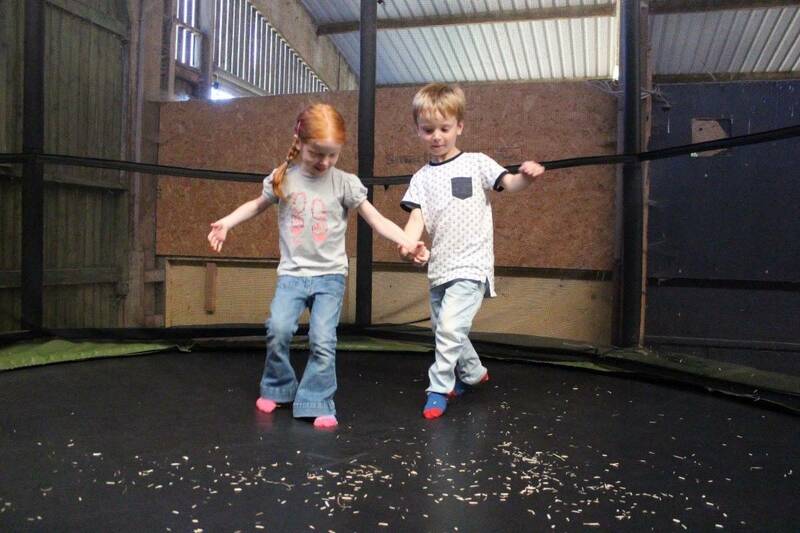 There’s also a barn full of trampolines that the children loved and lots of pens of ride on cars – although a few of these were broken and missing pedals. 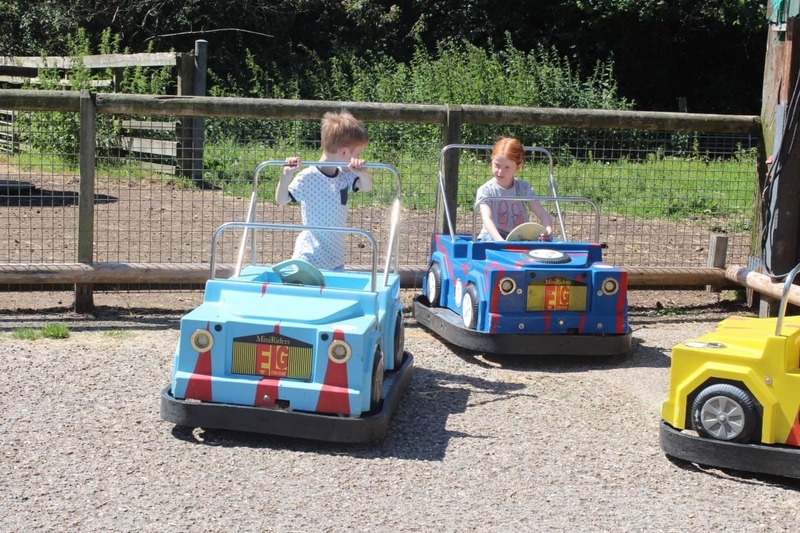 There were other activities that required additional payment – like motorised cars and diggers which wasn’t really clear from the information online. 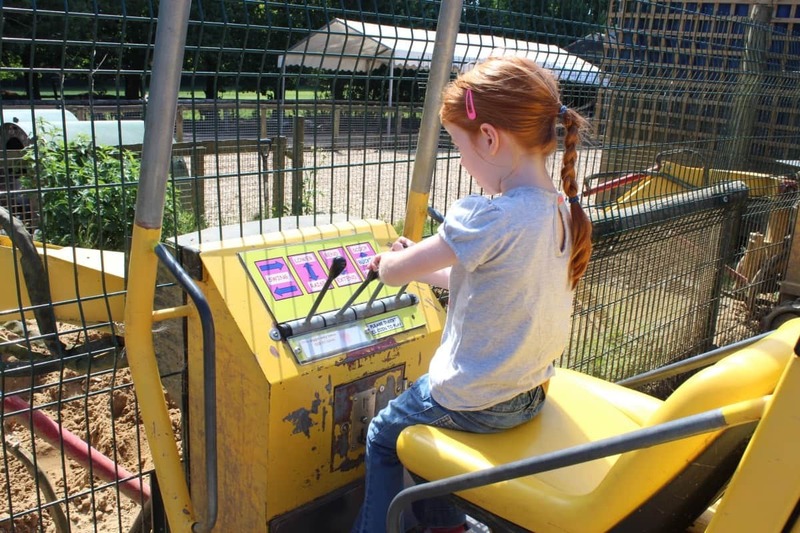 There’s also a new crazy golf course which was scheduled to open at Easter and so we were expecting it to be open but it isn’t yet. 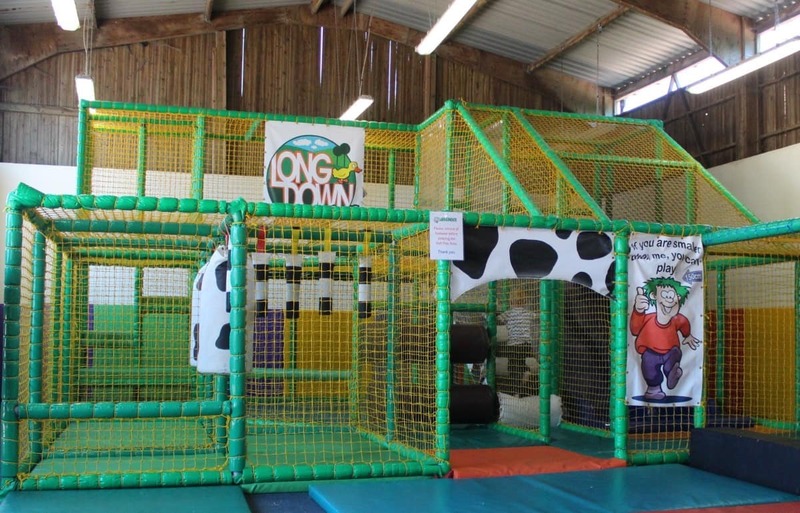 Longdown Activity Farm also has an indoor soft play area which is compact but fine for young children and it would be great on a rainy day. 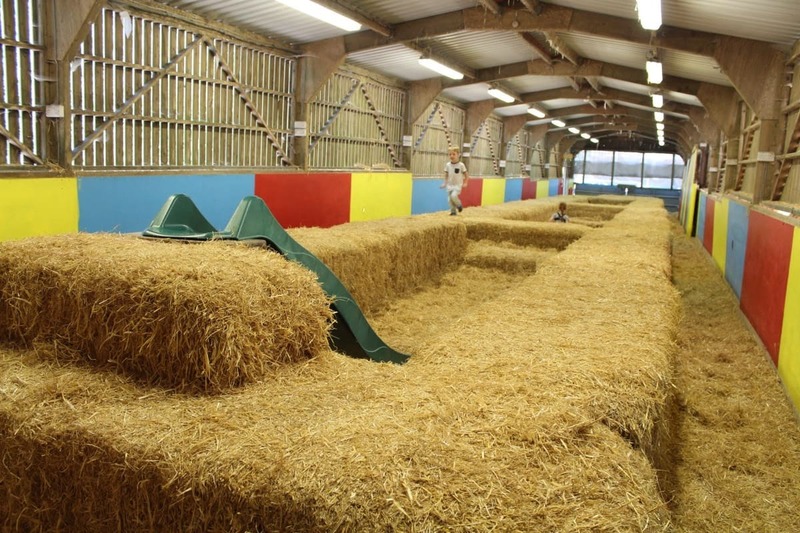 One of the children’s favourite parts of Longdown Activity Farm was the straw den which is literally a barn full of hay bales and a slide – such a simple idea but hours of entertainment for children. 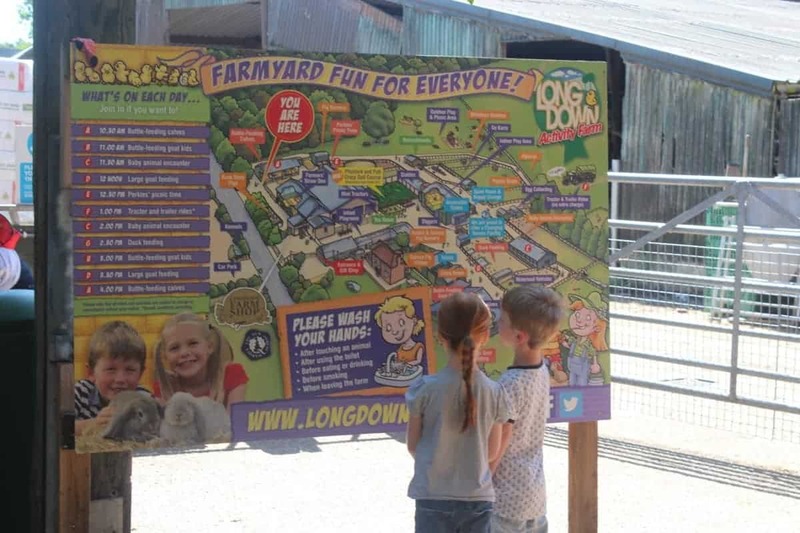 We spent the whole morning at Longdown Activity Farm and were disappointed to see that the tractor rides don’t start until 1pm and we left shortly before this as the children had done everything they wanted to do. 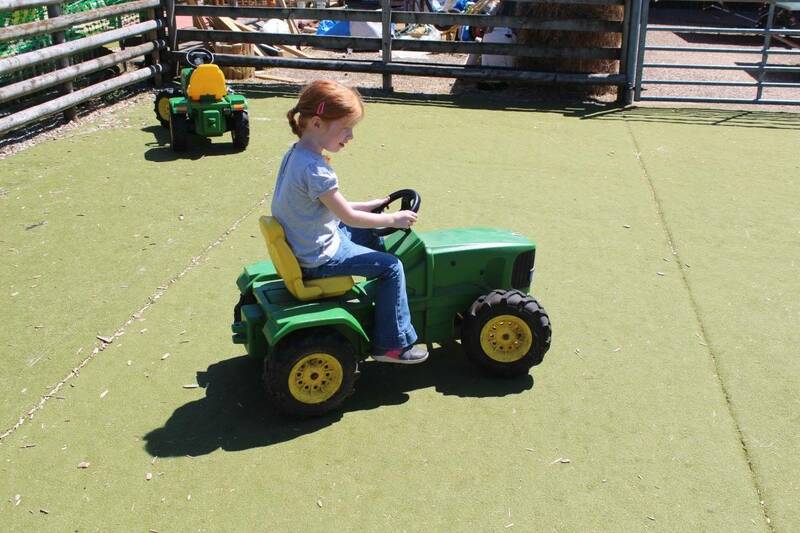 It would be nice if a popular activity like tractor rides could be an all day thing as I’m sure it would be popular. 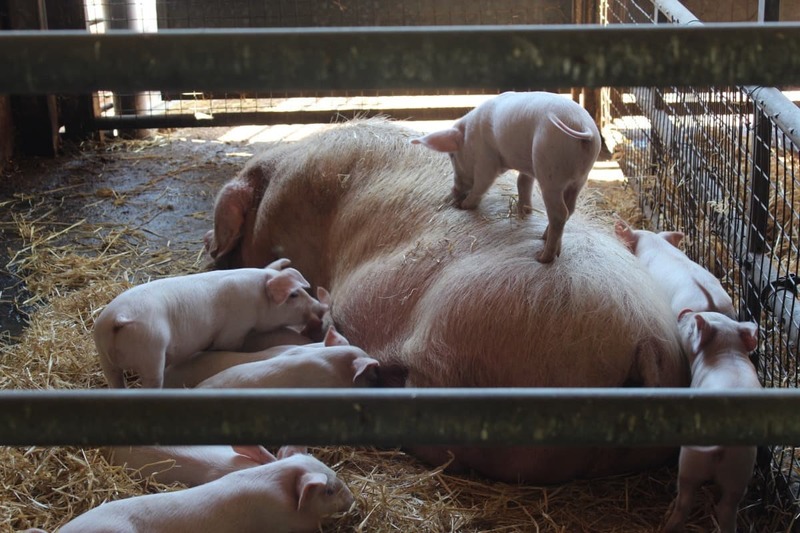 Farms are one of our favourite family days out, this looks like a lovely place to visit. 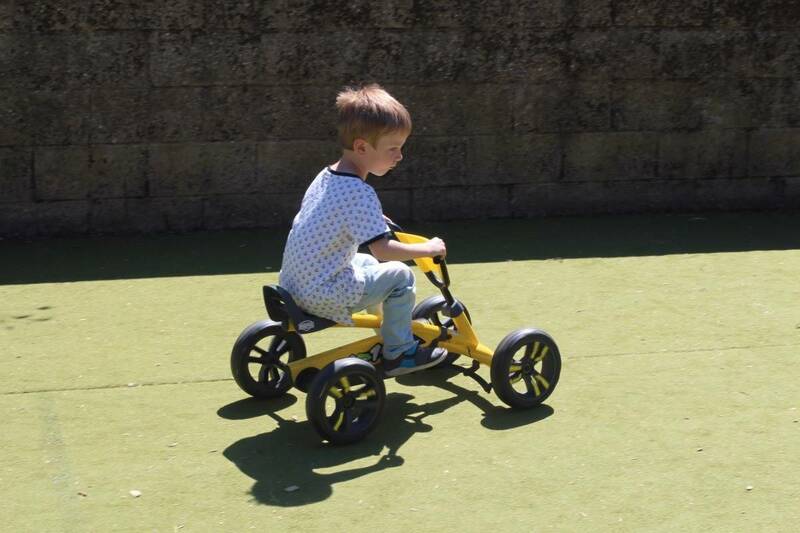 Shame about the broken bits and tractor ride though!